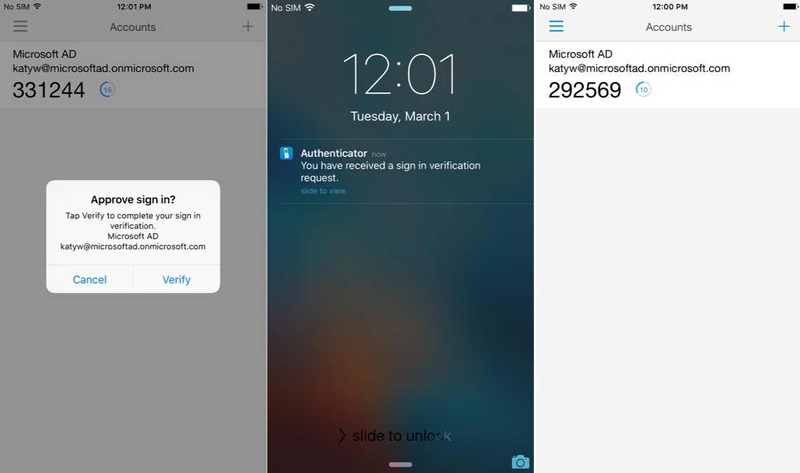 Microsoft is now rolled out a new update for Microsoft Authenticator app on the iPhone. The latest update brings new Phone Sign-in option. Microsoft already released this feature for Android devices a week ago. With this new Phone Sign-in features users can simply use Microsoft Authenticator to log in to Outlook, Bing, and other Microsoft services on the web without having to enter their password. First, you have to setup Phone Sign-in on Microsoft Authenticator on your iPhone. 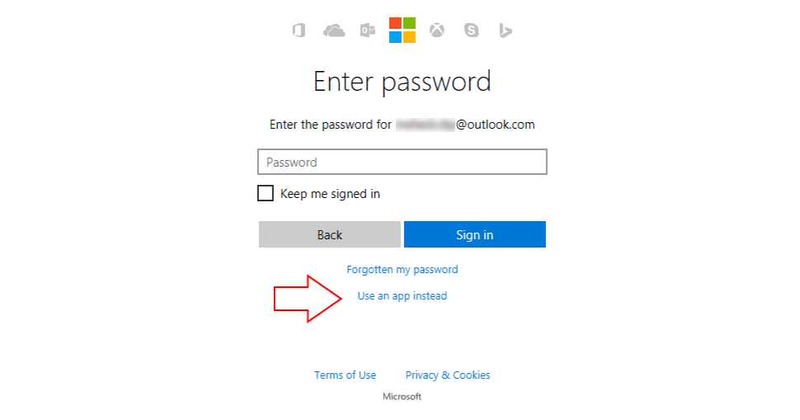 Now when you go to Outlook.com, enter your email address after that, you will be taken to the password page where you will see the “Use an app instead” option clicking on it will trigger Phone Sign-in. After that, Microsoft Authenticator will send you a notification on your phone where you can authorize or reject the login request right from your phone. On an iPhone with Touch ID, you can also verify your fingerprint for login. Currently, this new feature is available on both iOS and Android devices.